A cricket team in India will be providing even more for their smartphone toting fans through AR. The Royal Challengers Bangalore cricket team has just announced that, beginning next month, they will be issuing tickets that feature augmented reality content that can be viewed through a smartphone or tablet. This team is joining a number of other sports clubs that plan to use technology in the same way. The use of augmented reality is still an emerging form of technology, but it has already been employed in a number of interesting and creative ways, particularly in terms of mobile marketing and sharing content and information. Fans who purchase tickets for the participating teams will discover, however, that the technology isn’t just hype, but that it also has a number of additional practical uses that they can enjoy. The augmented reality on the cricket tickets are meant to fully enhance the fan’s experience. 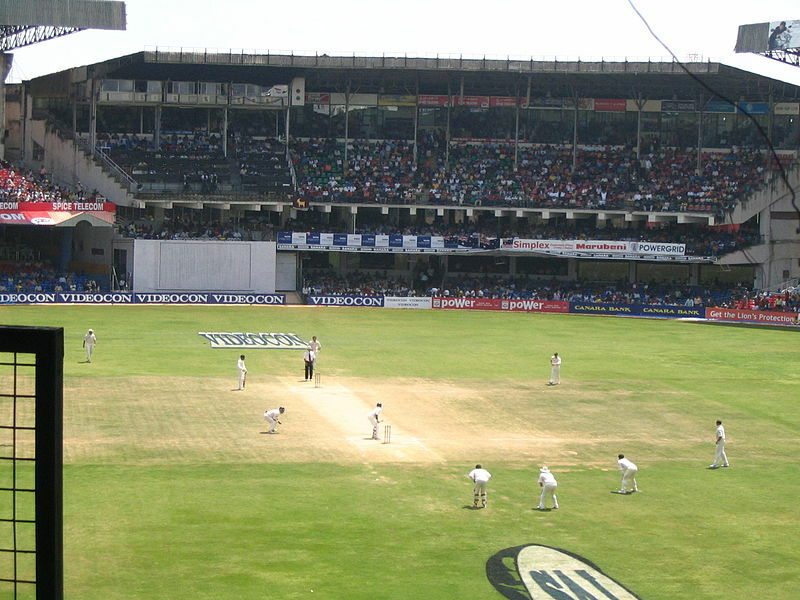 For instance, through the use of the augmented reality on these tickets, fans can receive updates about the traffic in the areas surrounding the Bangalore M. Chinnaswamy Stadium. They can also obtain parking information or take advantage of a tool that allows them to call a cab. This is meant to make it easier to get to and from the game. Other augmented reality features include the team store for mobile commerce purchases, a 3D view of the stadium, and video highlights of their team’s greatest moments. Instead of accessing this technology through a standalone app for each team, they can simply use the Point AR browser that allows them to view the AR material from many different companies. Others that are using this app for their experiences also include Toyota and Nike. The Point augmented reality browser is available for Android, iOS, Blackberry, and Windows Phone, but it can also work for feature phones that have GPRS connectivity and a camera. The physical tickets that are printed for the fans will have information included on them regarding the ways in which the browser can be downloaded and used, and how the team’s logo can be scanned in order to open up the additional digital content.